Also known as periodontal disease, this is the number reason for adult tooth loss. Gum disease occurs when an infection forms in the tissues that hold your teeth in place. 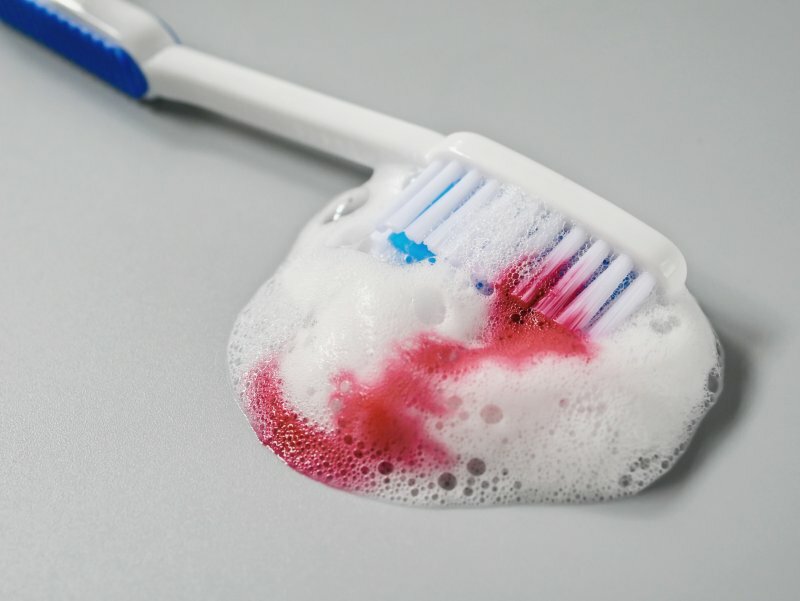 If you don’t practice good dental habits, bacteria can build, causing red, swollen, and irritated gums. A mild stage of gum disease is known as gingivitis; however, if the bacteria is causing bone to deteriorate, your teeth may begin to loosen and eventually, fall out. This is known as periodontitis. How Can it Impact My Heart? When your gums show signs of periodontitis, pockets of pus can form, allowing bacteria to spread beneath the gum line and enter the bloodstream. Inflammation and bacteria can cause plaque to build on your arteries and harden. As a result, blocked arteries can lead to problems with blood flow, causing a blockage to the heart and ultimately, a heart attack. In addition, hardened arteries can cause hypertension and increase your risk for a stroke. If that isn’t scary enough, you can develop endocarditis, which is an infection of the lining of the heart, and it can be fatal. Poor oral health and heart disease is nothing to joke about and should always be taken seriously. Regular dental checkups and a good at-home dental hygiene routine are great first steps to preventing gum disease and a heart attack or stroke. Dr. Nelson Y. Howard, D.D.S., graduated from the UCLA School of Dentistry before completing a one-year General Practice Residency at the V.A. Medical Center in West Los Angeles California. He was the first dentist in all of North San Diego County and is one of 370+ dentist in the world to be an Accredited Member of the American Academy of Cosmetic Dentistry (AACD). He and his team want to ensure you walk away with a healthy, beautiful smile! For questions about our services, visit our website or call (760) 599-6559.